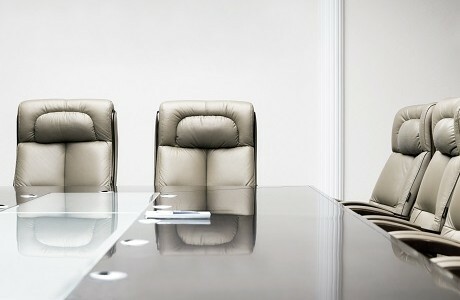 We have over 30 years’ experience protecting directors and officers. Your account manager will review your business and provide the insurance insights you need to make an informed choice about the cover you need. We are independent brokers with access to an unparalleled range of markets (major, niche and Lloyd’s) and we have in-house authority to underwrite and prepare documentation for several major providers.